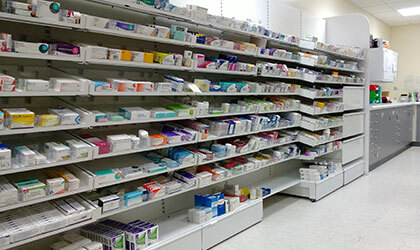 Good Pharmacy Design A good design is about getting people into your store, simply having a large amount of store and selling at cheap prices no longer works in todays market place. Attractive, clean and efficient environments are key to creating the shopping experience. The design should maximise use of space and customer flow with clear presentation and signage creating an identity for your pharmacy. The size of your pharmacy and the ratio of dispensary sales compared to retail sales are often critical factors, if your sales are mainly through your dispensary then you should increase the size and efficiency of your dispensary. 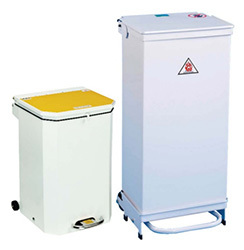 Do you need treatment rooms, consultancy or controlled drug storage? Are your customers waiting a long time for there prescriptions, do waiting customers block access to the counter for the customer wanting to submit their prescriptions. Do you have suitable access for disabled customers? A low DDA counter for wheelchair users? Do you have clear signage for deaf customers? Can partially-sighted customers access the store safely? Staff safety, are your staff protected from customers who may have mental problems or become aggressive quickly? 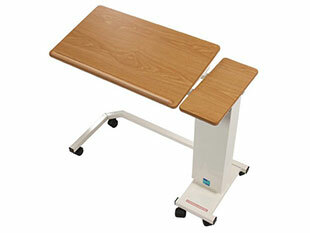 Do you need wide counters to prevent customers from reaching over? Do you need panic buttons in your treatment/consultancy rooms? 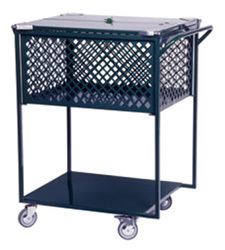 We offer a wide range of dispensary shelving and drawer systems to suit any budget. 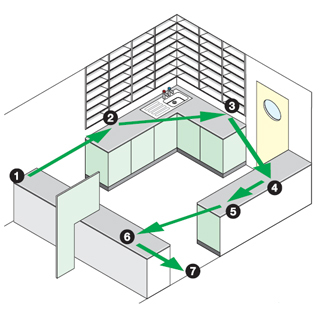 The volume of prescriptions processed and the floor space available within the dispensary area usually dictate which type of system should be used. 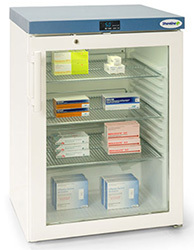 In busy dispensaries with a small working area then high capacity pharmacy drawer systems are the best solution. 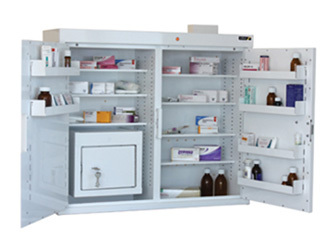 If your pharmacy has a lot of space available then timber fixtures provide a system where all the drugs are clearly visible and easily accessed. 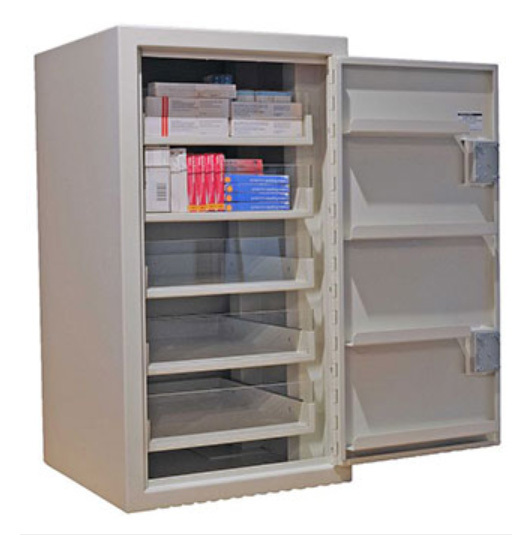 Currently, the most popular system is the pullout shelving system which provides high capacity medicine storage, which is clearly visible and easily accessible. 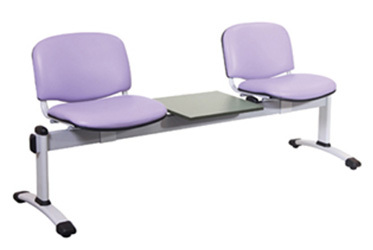 Our designers will help you decide which systems best suit your pharmacy.